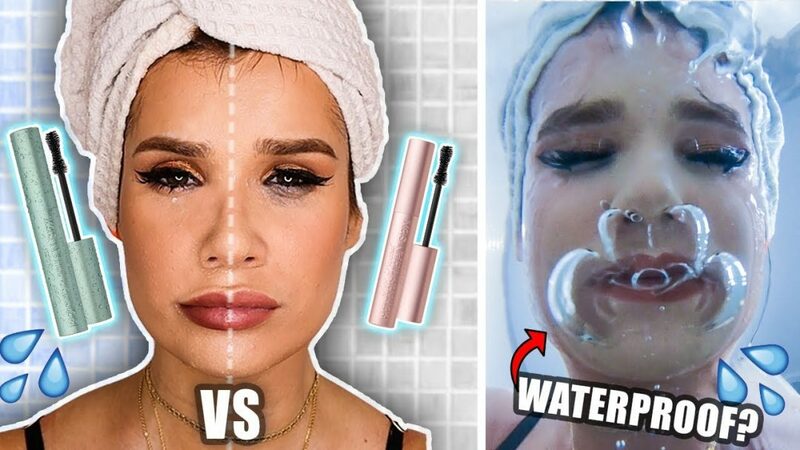 Testing Full Face Waterproof Vs Regular Makeup! Dont forget to THUMBS UP the video if you LIKED it! DISCOUNT CODE “SYLVIA” on all bh Cosmetics!